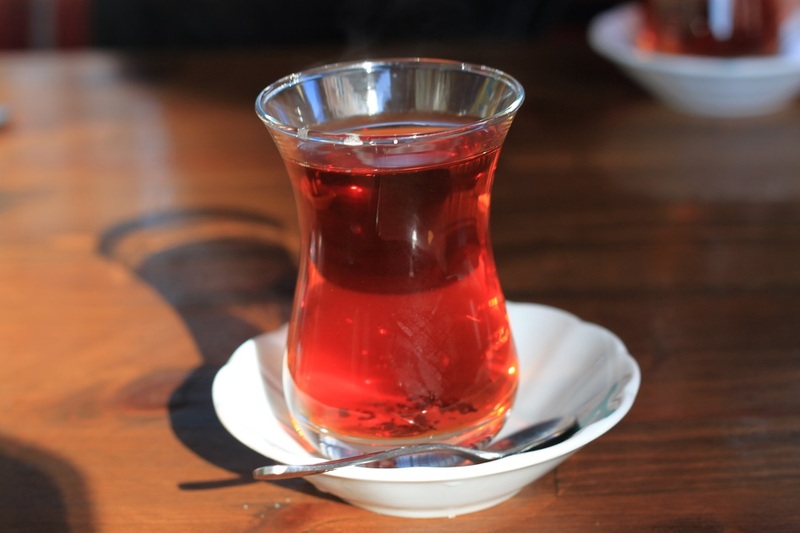 Turkish Cuisine: A Delectable Experience | What an Amazing World! Bold, savory, refreshing, mouth-watering, amusingly foreign. 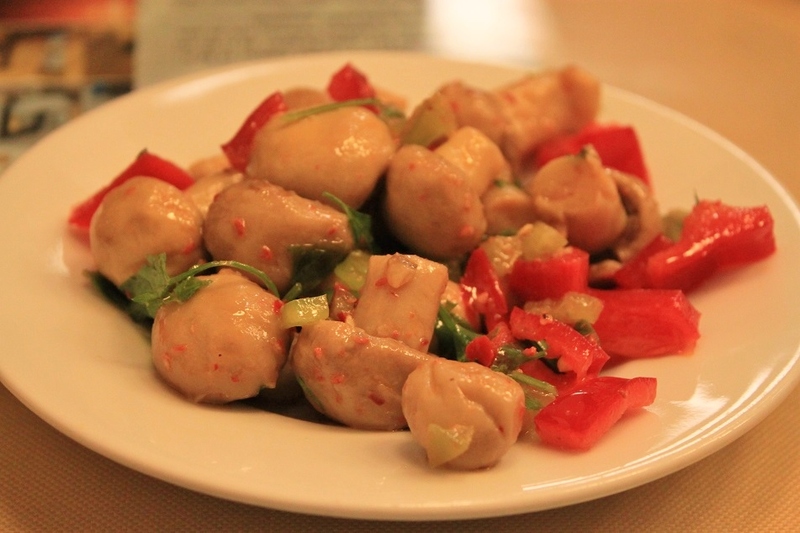 Turkey has some of the most interesting dishes that I have ever tried by far. During my stay in the Turkish largest city I had the chance to tickle my palate by tasting local dishes made from fresh and exotic spices from all over the world, thanks to its historic significance as a main entrepôt. 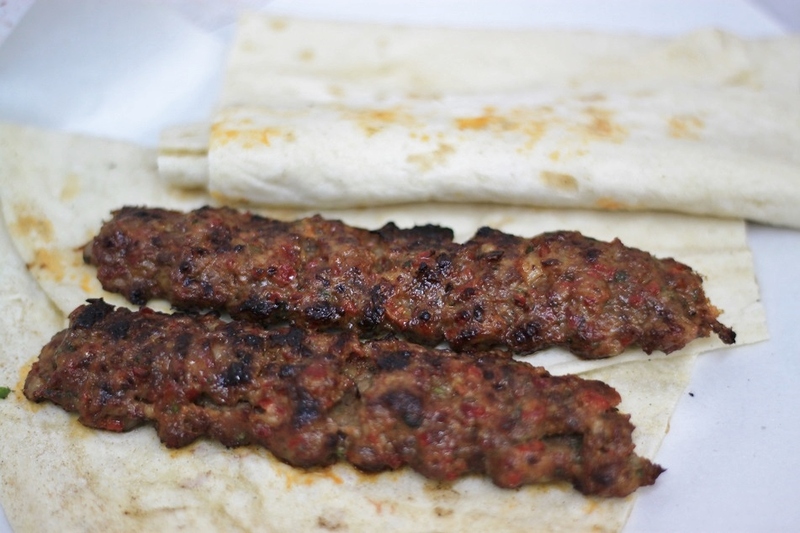 Their lamb and chicken shish kebabs are arguably the best in town. We found this modest food stall after asking one of the shop owners inside the Grand Bazaar. “I always go there because it’s finger-licking good!” claimed the mid-aged antique shop owner. As this is a small restaurant, it would be better to go here about fifteen minutes before lunchtime to secure a seat. They will first serve chopped pickled red cabbages before the main course. Eat like a local: sprinkle some more salt if you like, although I chose to add no more salt since it was already quite salty and sour. Then roll the shish kebab inside your bread and let the tenderness melt in your mouth. See if you crave for more. Döner kebab is in abundance in Istanbul, but many of them taste rather bland. Learning from our experience with Derman we knew we had to find a place off the touristy areas. It was a fortuitous moment when we found this small kebab house near the Chora Church on a chill day in the city. Initially we only wanted to seek refuge from the cold weather and had lunch. It turned out we had probably the best and most mouth-watering döner kebab that we had ever tasted in Istanbul. The owner knows no English, so a little knowledge in saying numbers in Turkish would definitely help. 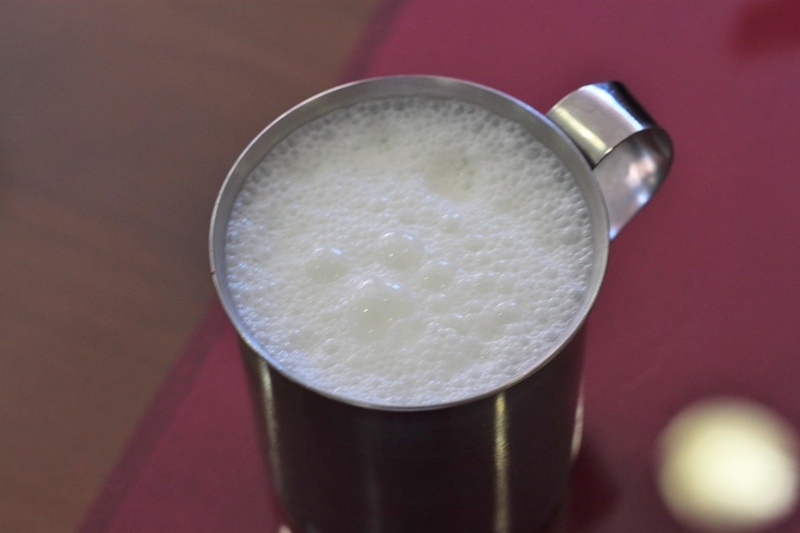 Ayran is the preferred drink for Istanbulites after having their meals. 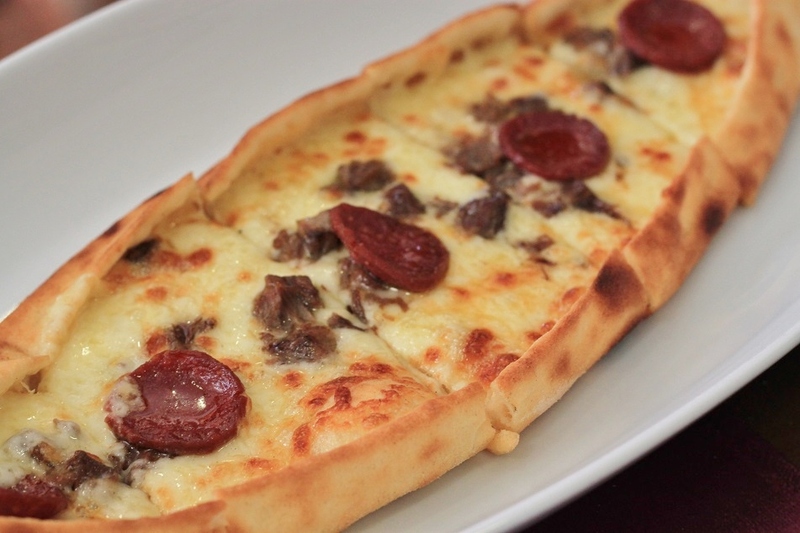 Its sour and salty taste helps tone down the rich and heavy flavors of kebabs, pide, lahmacun, and other delectable Turkish cuisines. Each ayran tastes slightly different from the others, but my favorite was the one made by Sütaş. Its perfect consistency and the considerate amount of added salt added is refreshing and not overpowering, even for those who are not keen on this beverage. Despite having tried a multitude of Turkish dishes during my 8-day stay in Istanbul, there are still lots of succulent dishes that need to wait for my next visit to the city, one day. I havent. haha. Not adventurous enough for balut. Did you eat the whole thing (including the lil duck)? All of this food looks very inviting to try! 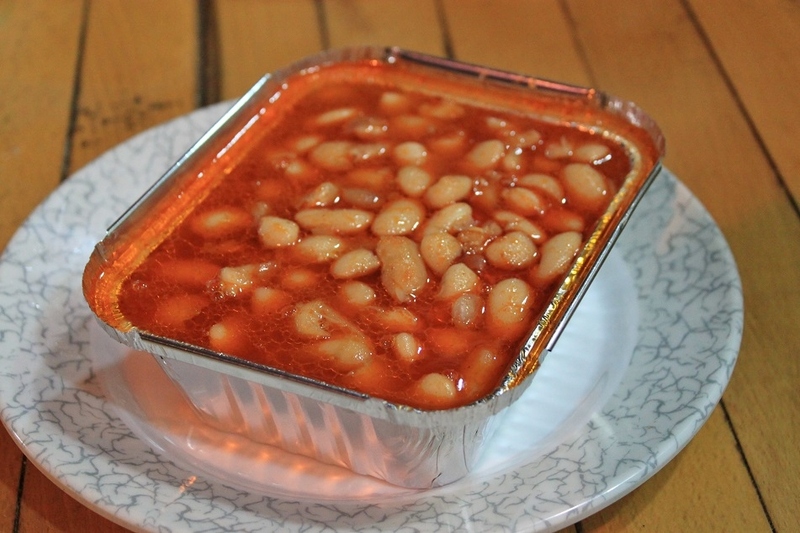 The food of some cultures is quite unappetizing (even inedible) for me, but these dishes all look tasty and loaded with beans, rice, and other vegetables. Mmmmm! I am wondering if you eat them all or you just photograph them 🙂 I would love to try out the casserole, pide, kebab, coffee and tea. One thing I found, you can’t go wrong with food in Turkey. Whether you eat in a small place in a little village or in a fine dining in a big city, food is always prepared traditionally and with passion using the best ingredients. You food photos area all delectable. I agree with you. 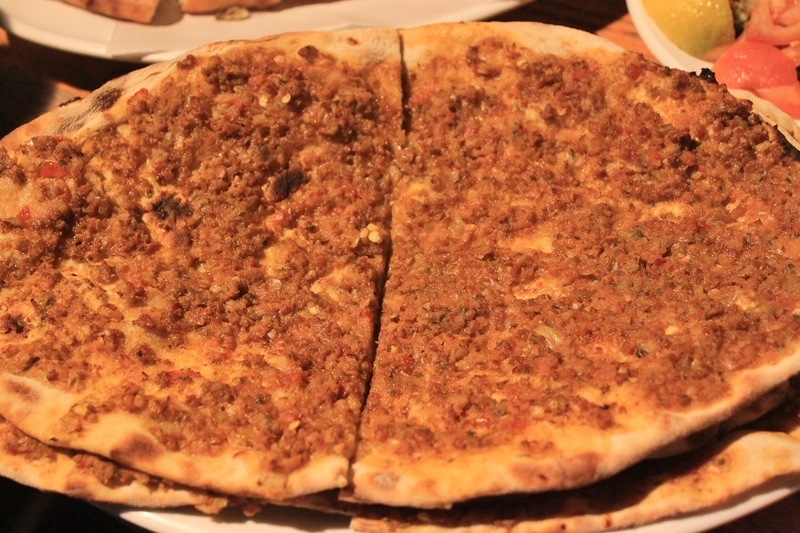 It’s worth going back to Istanbul to eat at your favorite spots. This looks delicious! I remember eating so much fresh fish last time I was there a while ago, it was great. I want to go back! 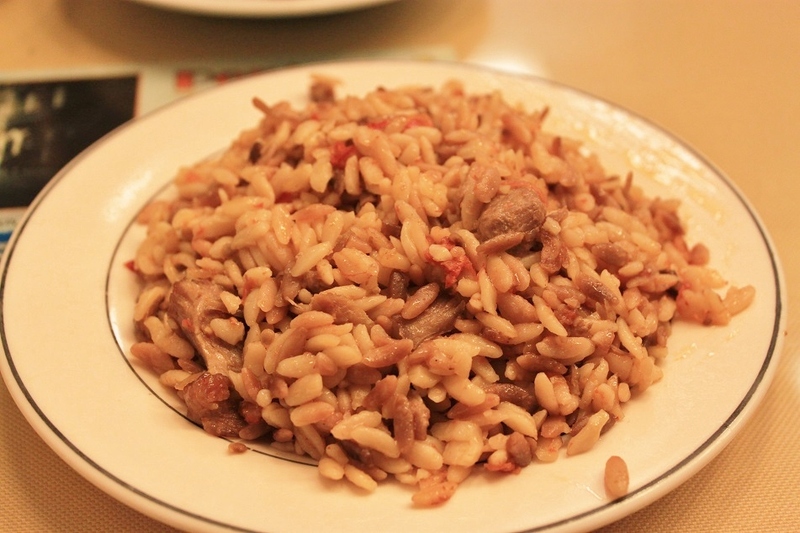 There are still a lot of Turkish food that I have yet to try. But yes you’re right, it has some of the best cuisines ever. once again, great photos. Love Turkish food. In Istanbul eating is the most awesome experience. 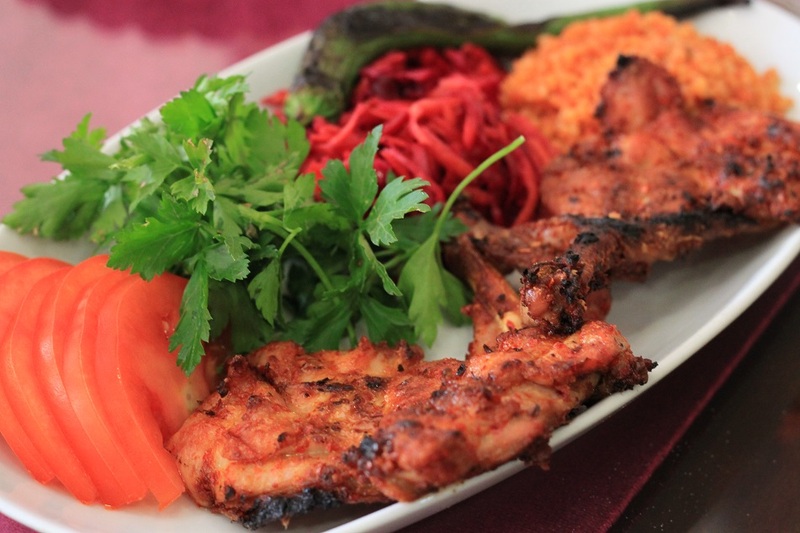 This beautifully captures some of the best highlights of Turkish cuisine! 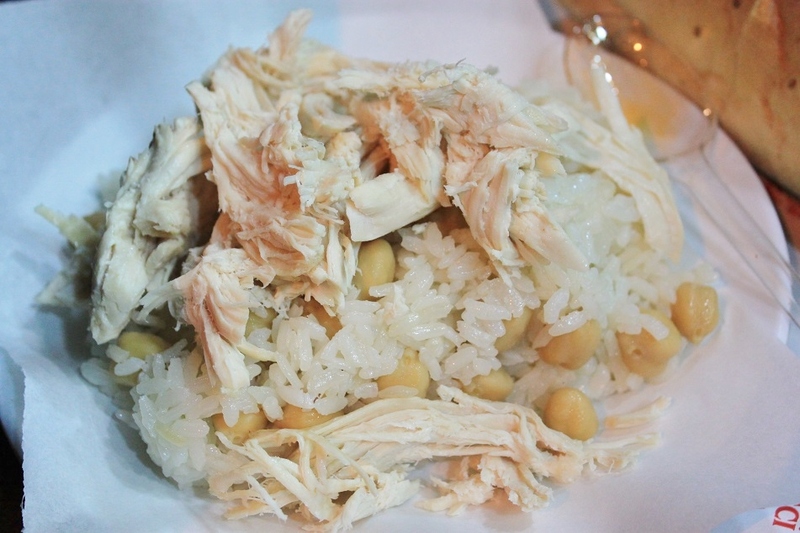 Pingback: Sasak Dishes: A Twist in Taste | What an Amazing World! Amazing pictures! 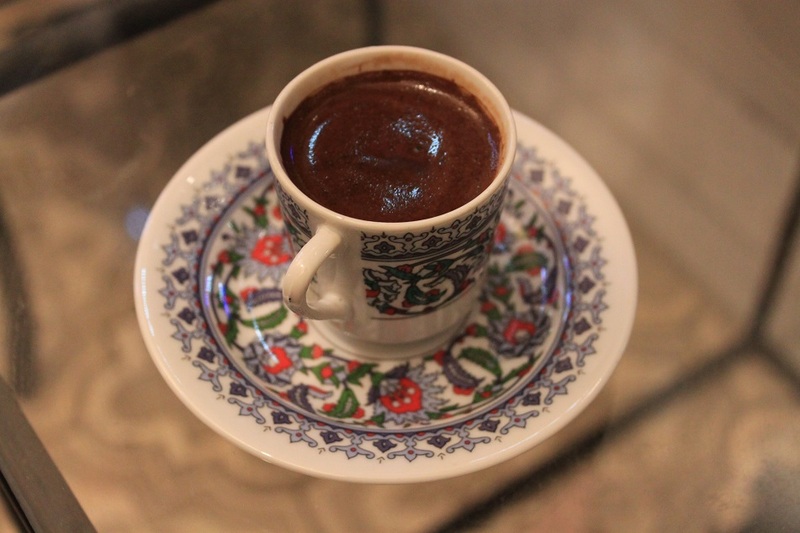 Love the one of the Turkish coffee. Thank you! I really want to go back to Istanbul one day. It’s such an amazing city! whoa, you got great pictures! As a Turkish, really happy to see that you loved Istanbul. Hope, you can come back again 🙂 thanks for sharing! As a city filled with history spanning for millennia, I can’t see why I wouldn’t fall in love with Istanbul. 🙂 Thank you and I do hope to come back in the future. Thanks Renuka, and sorry for making you hungry! 🙂 I tasted the best kebabs in Istanbul and I would love to go back in a heartbeat. 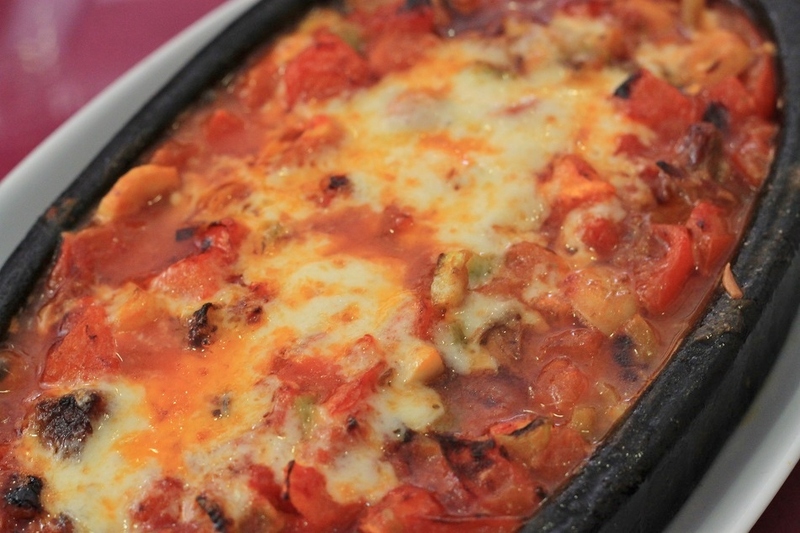 Istanbul is amongst a few cities in the world that can keep a vegetarian happy! 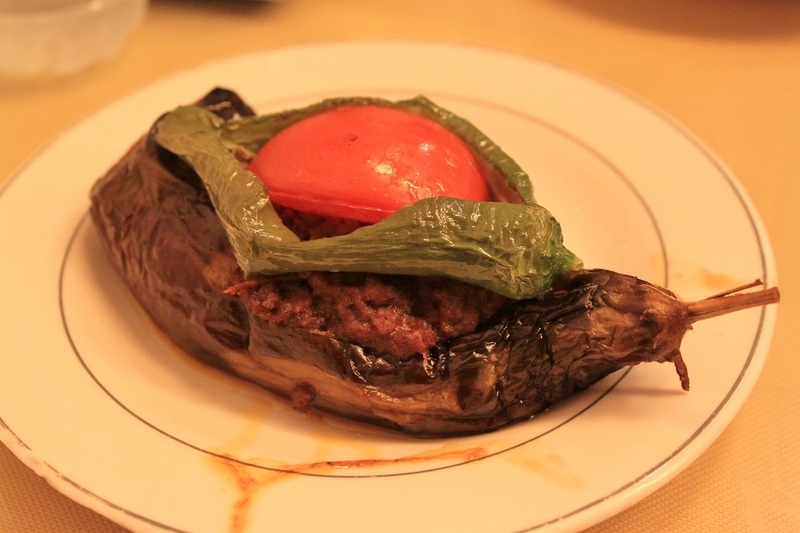 It never came across my mind that Istanbul could be quite a friendly city to vegetarians. That’s good to know.